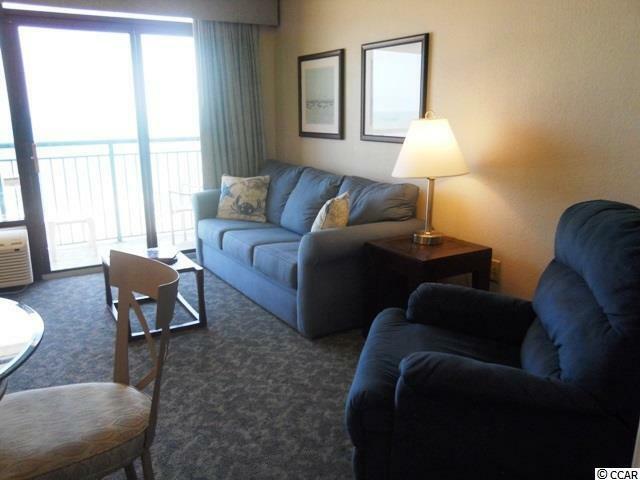 Magnificent oceanfront one bedroom condo in beautiful Sandcastle South Resort. A great opportunity to own oceanfront property with spectacular views. 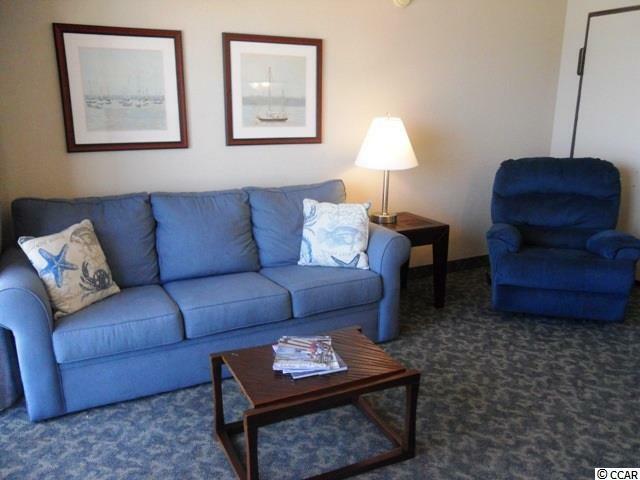 Awesome ocean front resort with tons of amenities for the entire family to enjoy! Amenities include several pools, lazy river, on site restaurant, lobby, sitting areas and much more. 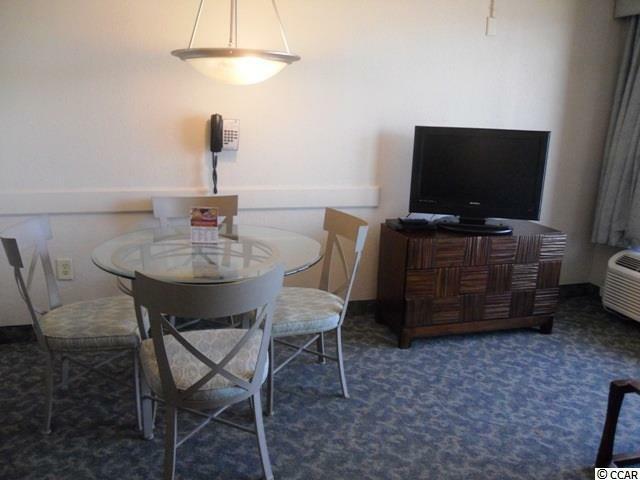 Conveniently located in the heart of Myrtle Beach and within walking distance to shopping, dining, entertainment and more! Fully Furnished Unit with bedroom furnishings, dining room table and chairs, all appliances, window treatments, all d'cor accessories and flat screen televisions. 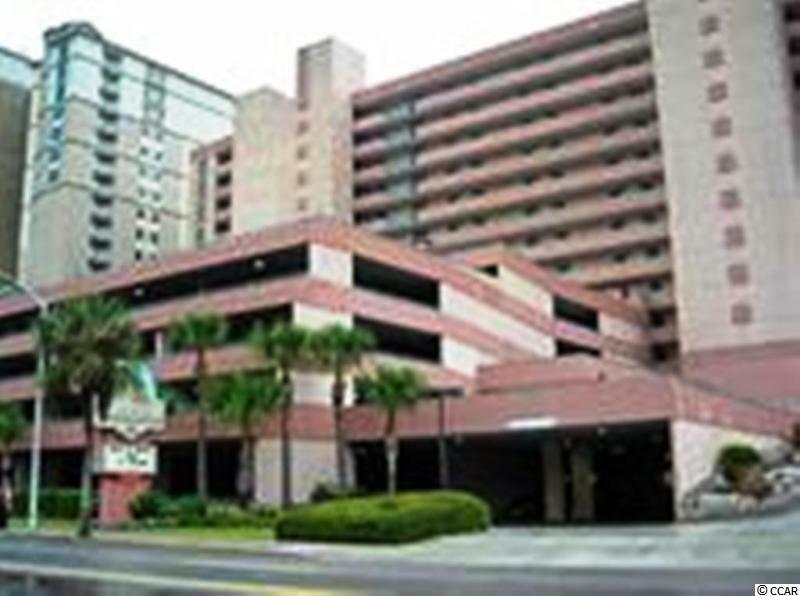 This building is the perfect oceanfront get-a-way with great rental income potential.